The Bollywood might seem pretty and fascinating from the outside, but the lives of the Bollywood actors and actresses are full of ups and downs. The glamorous life of the silver-screen queens and kings always fascinate us in various ways. Their lifestyle and choices make us envy them. 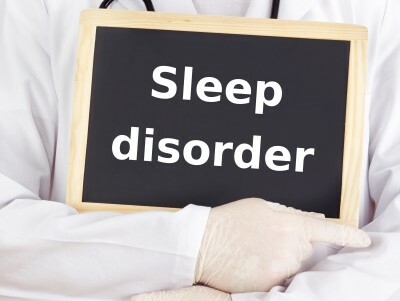 If we get to know them closely, it reveals how hard they find maintaining a relationship peacefully due to various kinds of reasons. The friction between Karisma Kapoor and her hubby Sanjay Kapoor surfaced and became headlines for quite a few days. Both of them were suffering from relationship troubles even after being married for 13 years. They finally got separated in 2016. Although they tried once to stay together, all the efforts went in vain. Karisma got the custody of her children. She divorced her husband because of his Casanova ways. The familiar face of the ultramodern girl in ‘Jaane Tu Ya… Jaane Na’ and the sultry actress in ‘My Name Is Khan’, Sugandha separated from her husband Raghu Ram, the famous TV host of ‘Roadies’ reality show. They were married for ten long years. The reason behind the Indian actress divorce was not properly known but the ex-couple claims less time spending is the actual cause. The separation was filed in 2016. Kalki and Anurag was a favorite couple in the Bollywood world. The fairy tale came to a tragic end with the recently Bollywood actress divorce. They got separated in 2013 only enjoying two years of marriage. As per the internal sources, Kalki was really worried when she witnessed how Anurag got pissed with the smallest issues and started to quarrel with others. Both the stalwarts fell in love on the sets of ‘Dev D.’ They settled the divorce outside the court and are currently leaving separately. 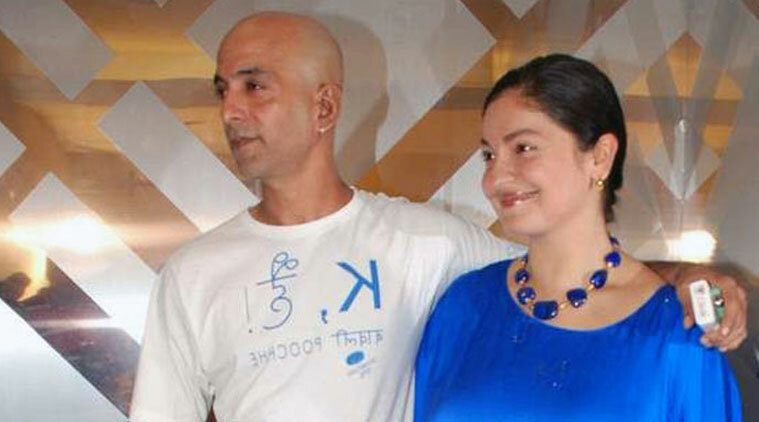 Pooja Bhatt was married to Munish Makhija in 1997. The ceremony was conducted in Goa. Back then, she was the heartthrob of every young Indian. After 11 years of togetherness, the couple decided to part their ways and got separated in 2008 via legal terms. Till date, no reason behind the separation surfaced, but the admirers assume that it was a matter of incompatibility issues. She made her mark as a child artist in many Bollywood movies. Her appearance in the daily soaps also stirred the industry well. She met Karan Singh Grover in the sets of daily soap ‘Dill Mill Gayye.’ The couple fell in love and tied the knot in 2012. 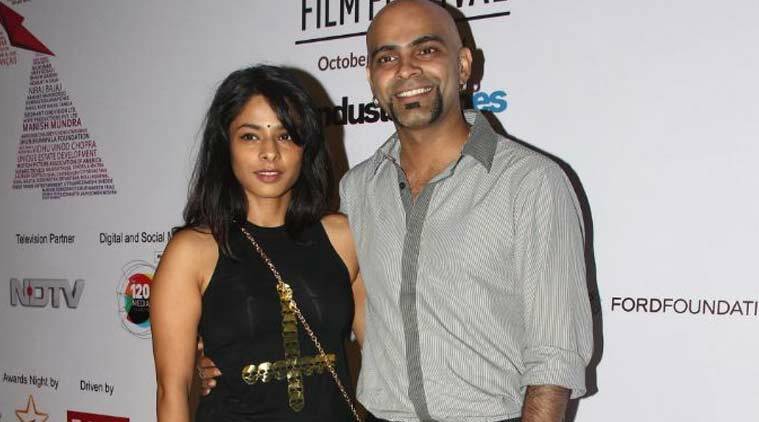 This Indian television actors divorce took everyone by surprise. She decided to part her ways with him due to the extramarital affairs Karan was having. The couple got divorced eventually in 2014. Within two years, Karan married the sultry siren, Bipasha Basu. She is the Mollywood heartthrob who was married to comedy king Priyadarshan. She was married happily until the weird ways of the director and his alleged relations with the female co-stars surfaced. 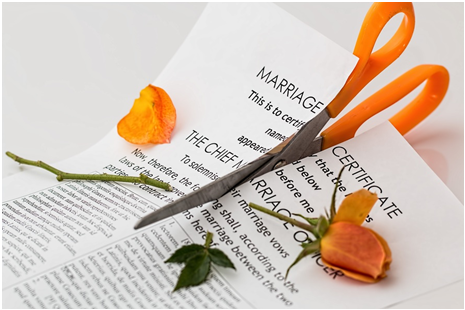 She could not bear the attrition and divorced her husband in 2014 after a 24-year long married relationship. The couple has a daughter and a son. 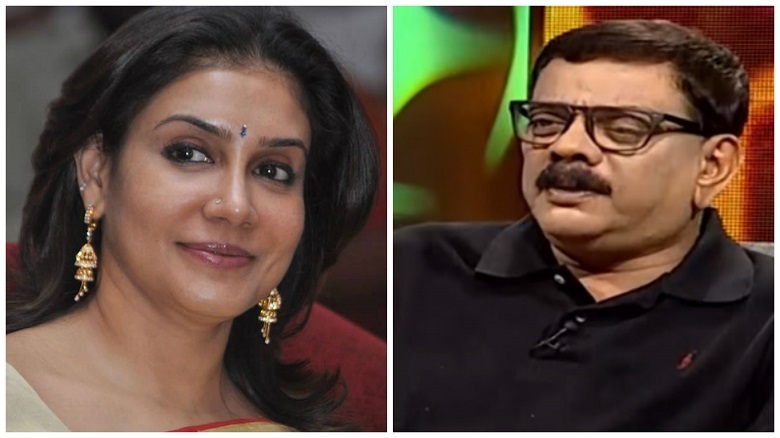 She shocked everyone by becoming the most talked among the divorced actors in Malayalam. 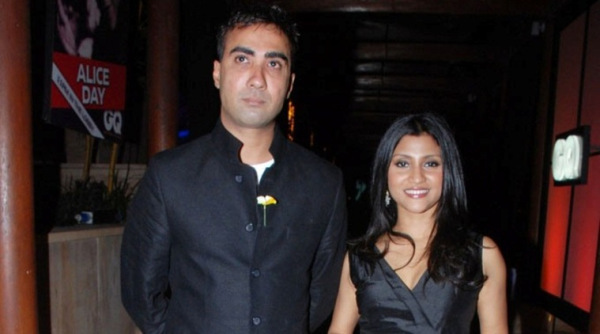 Who does not know the love story of Konkona Sen Sharma and Ranvir Shorey? Both the eminent actors fell in love and got hitched in the year 2010. The marriage did not end well as both of them felt incompatible with each other. The relationship became bitter every day, and both of them decided to get separated lawfully. They ended their 5-year old marriage in 2015. It is the perfect example of a fairytale where an actress gets hitched with a sportsman. Chitrangada was running at her top speed in Bollywood seeking her career in acting whereas Jyoti was at his top game in the golfing world. The beautiful got married in 2001 with her love. The couple stayed 13 years together until they got separated lawfully in 2014. 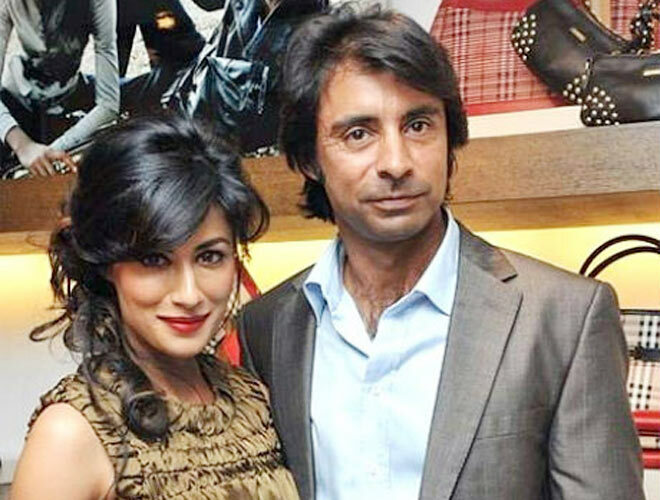 The main reason behind the separation was the absence of Chitrangada in the relationship due to her high ambition of becoming a Bollywood star. 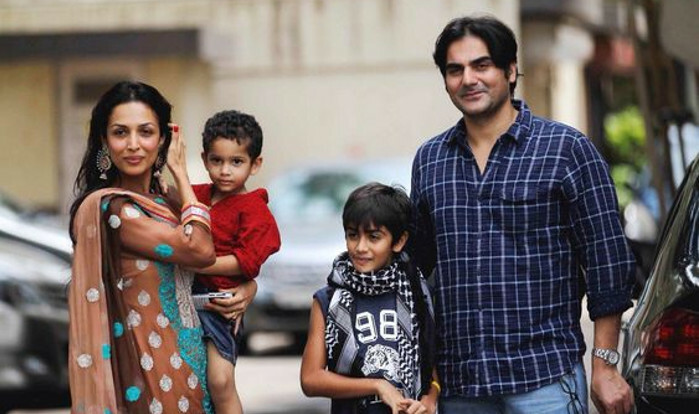 The list of Bollywood divorces 2016 is topped by the separation of Malaika Arora from Arbaaz Khan. They were married for 18 long years but could not fit in anymore with each other. It was a huge shock for the Bollywood brotherhood when the couple declared their separation in 2016. Although, the couple is separated by she did not let Arbaaz out of her life. They meet and talk about their son’s life. Both are in good terms. She became the most talked Bollywood actress divorced in 2017 as the lawful settlement surfaced this year. Their separation was mutual, and apparently, we cannot find a reason to end this beautiful marriage. Some critics propose that the unsuccessful career of Arbaaz might be the reason. This actress divorce 2017 became a huge deal in the industry as it ended a two-decade-old relationship within a year. She got married to famous Kollywood director A. L. Vijay. The marriage took a sour turn within a year. Rumors suggest that she was told to quit her acting career and become a housewife. 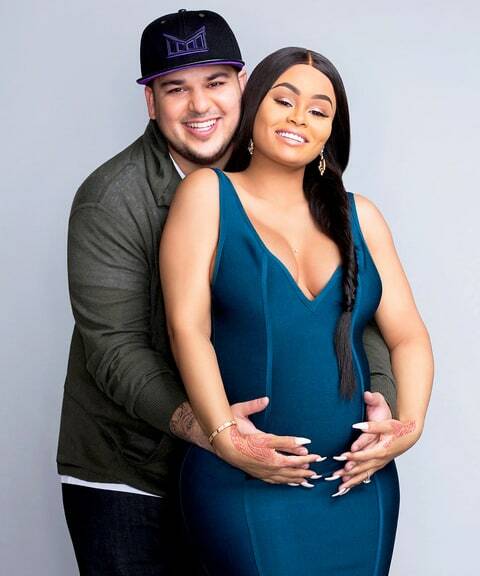 Although, the director called off all the rumors and said that the divorce was mutual and they both are happily leading their lives separately. Probably, the news of this Tamil actress divorce became headlines for few days and created a stir in the celluloid world. After dating six years, Ankita called off the relationship with Sushant Singh Rajput. Her breakup increased the list of recent breakups in Bollywood 2016. The breakup really made the industry. Probably, Sushant was unable to give proper time to Ankita due to his extremely busy schedule which caused the rift. These breakups and divorces that took place recently took every silver screen aficionado by surprise. How to Play Safe, Unsaid Rules of One Night Stand?